Azerbaijan F1 Betting Tips 2018 | Optimism at Red Bull following Ricciardo's emphatic win | BetOTG | Bet On The Go! We’re back in Baku for this weeks Azerbaijan F1 Betting Tips 2018, where we’ll analyse the last 3 races and work-out if Hamilton has some serious underlying issues moving forward. This years title challenge could not have got off to a worse start for Lewis Hamilton. In fact you would need to go way back to 2010 when he was driving for McLaren for a similar poor start to the season. 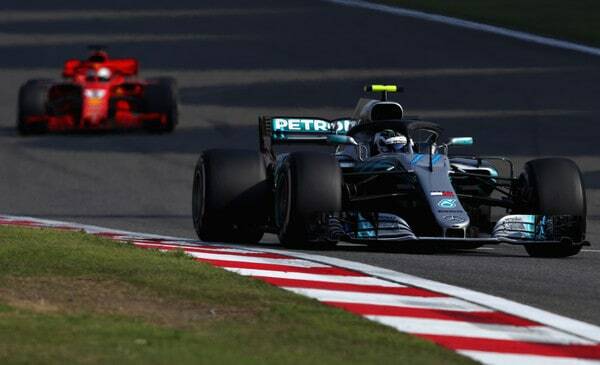 In contrast Hamilton’s team-mate Valtteri Bottas who has been criticised in the past for a lack of consistency is starting to show the sort brilliance we were promised by Toto Wolf. The Finn put in some blistering laps before pitting on lap 19 and ended up overtaking Sebastian Vettel for the lead. Ferrari were left scratching their heads as Vettel was a clear seconds ahead of Bottas prior to the pitstop. It looked like Bottas would take the chequered flag, but the safety car towards the end of the race put a spanner in Mercedes chances and gave Red Bull the advantage. Valtteri Bottas did a perfect under-cut during the pit-stops to get ahead of Vettel for the lead. 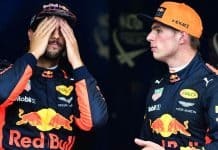 Red Bull had a roller-coaster weekend with both Verstappen and Ricciardo ending qualifying fifth and sixth respectively and a clear 0.7secs behind the front car. But their change of fortune occurred during safety car period which Red Bull fully capitalised on and brought both cars into the pits to put on new rubber. It gave Daniel Ricciardo better pace compared to Bottas allowed the Aussie to narrow the gap and eventually overtake the Finn for the lead and eventually the race win – Red Bull’s first win of the season. 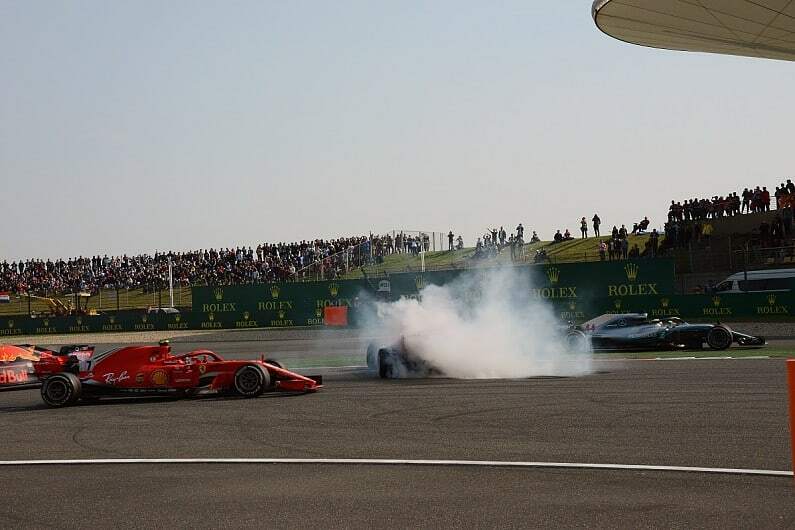 Smoke bellows from Vettels Ferrari as the German tries to get his car pointing in the right direction following his contact with Max. Poor start for Merc or are Ferrari really that good? We may have crossed a threshold for the first time in five years where Ferrari have the edge over Mercedes in pace. The prancing horse has outperformed the silver arrows in nearly every qualifying session this season, dominating the front of the grid in both Bahrain and China. So have Ferrari finally turned a corner in performance and overall pace compared to Mercedes? I certain feel the tide has changed and I don’t believe the bookmakers have reflected this in their prices, so you should be able to get either Ferrari driver win at fair value. Mercedes are implementing a number of short-term fixes in Baku to try to resolve Hamilton’s lack of pace. The Azerbaijan GP is still a relatively new track compared to previous races, with the Baku City street circuit being introduced into the F1 calendar in 2017. 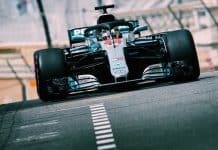 Lewis Hamilton dominated qualifying last year but was unable to convert this to a race win with Red Bull finding more pace in the twisty winding roads of Baku for Ricciardo to take the win. 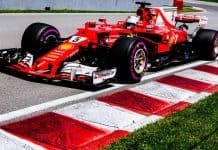 Personally i’m still backing Ferrari as they clearly appear to be quicker in qualifying and if it wasn’t for Ferrari’s blunder and the collision with Verstappen, Vettel would have won the first three races of the season. With that said Lewis is at his best when the odds are stacked against him as 2016 proved, the Brit is hardly going to let Seb walk away with this. But at the moment the momentum is with Ferrari and I don’t think Mercedes has a solution to their problematic pace.